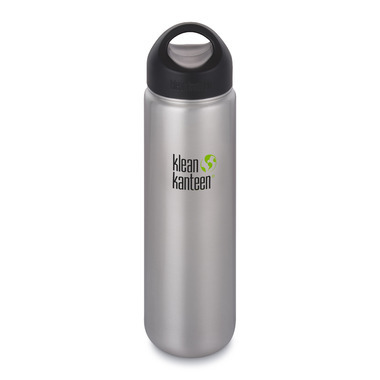 The Wide 27oz wide mouth water bottle is a favourite for outdoor enthusiasts for it's lightweight single wall design, wide mouth and full stainless steel exterior and interior. Easily fits into most cup holders and opening is compatible with most backcountry water filters and UV sterilization devices. very good but I would like a top cup for coffee so that I dont have to open the hole bottle every sip I wanna take.